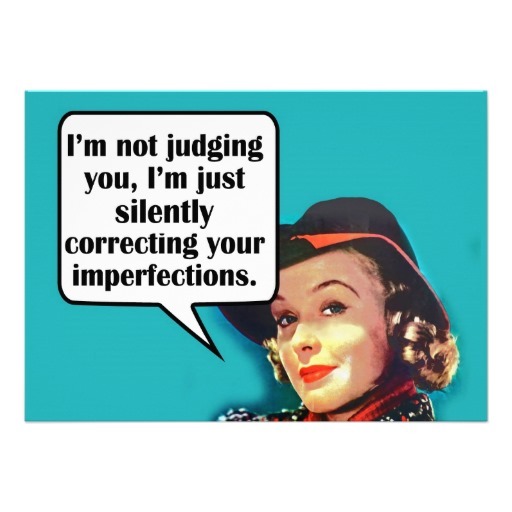 Do you consider yourself to be a judgmental person? I would guess that most people do not. However, there are plenty in the world, so chances are you might actually be judgmental and don’t realize it. That’s ok, I’m not judging you! Being tolerant of others and their differences can be difficult, but a very worthwhile proposition. There are many colloquialisms and phrases having to do with this (pot and kettle, casting first stone, people living in glass houses, etc.) and there is a reason! Judging others has been going on for millennia. I would like to think, in our society, that situation may be improving, but I am not a sociologist, so I can’t say for sure. As with most people, I can only speak for myself, and I, for one, try not to be judgmental of others. My opinions are just that, and other people are entitled to theirs, as long as they don’t physically hurt me or attempt to take away my right to an opinion. No matter what your opinion, there are some who will agree strenuously and others who will just as strenuously disagree. Your coworkers, family, friends and customers might notice if you are being judgmental and might not like it. Think about it…can you do better? I know I am going to try! 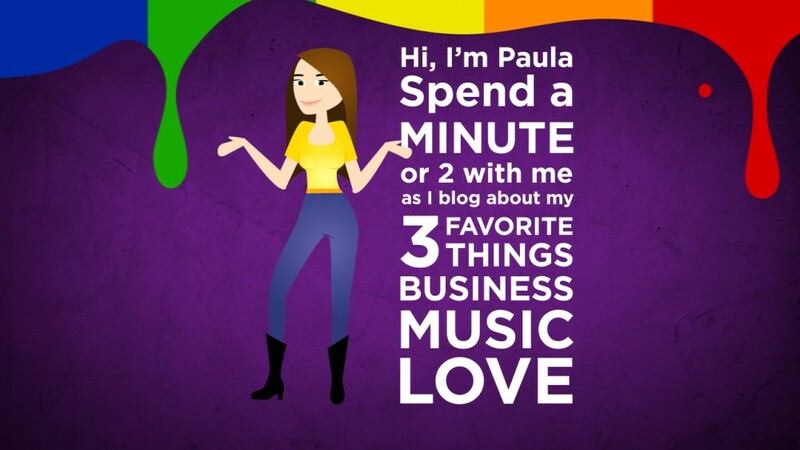 This entry was posted in Love by Paula Fargo. Bookmark the permalink. Good words Paula. This is an area I often need to remind myself to be careful. Years ago I read a book that really helped me if not be less judgmental, at lest recognize the problem, called “Mistakes Were Made (But Not By Me) by Carol Tavris. It’s not easy to remember in the heat of the moment that decisions made contrary to our views are quite possibly based on information or circumstances we haven’t considered.